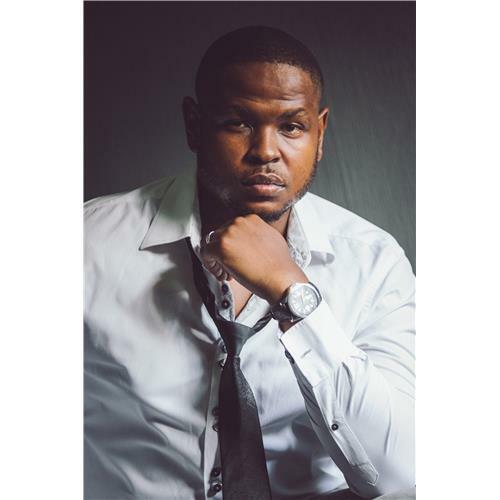 Phumi Mncayi is a versatile performer & entrepreneur, who holds degrees in Drama, Musical Theatre, Radio & Television Presenting, from the Trinity college of London (Through the Waterfront Theatre school) under the mentorship of Delia Sainsbury & the late Keith Galloway! 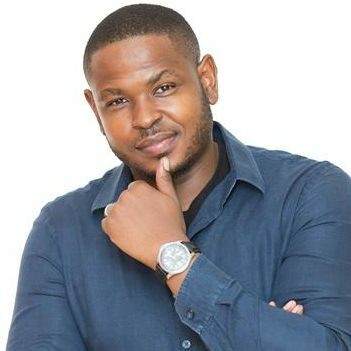 He is also a well-established voice over artist for radio and television. 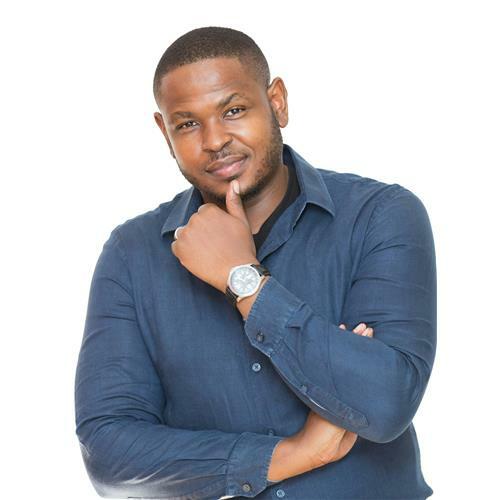 He’s hosted and facilitated events and corporate functions on many South African Stages & even recently M.C-Ing in the Seychelles! Phumi’s most notable performance achievements include playing the role of the iconic Shaka Zulu in the very first “Shaka Zulu, the musical” (2010) at the South African State Theatre. He played a lead role in an Anglo Gold original South African Musical, “Streets of Gold” at the Gold Reef Lyric theatre (2011). He’s acted in several dramas local and international & in 2010 landed a recurring role in the popular South African Soapie; “Rhythm City” (as A.J Pitso). 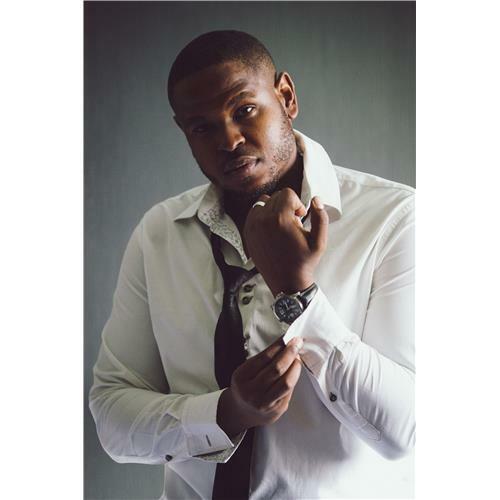 2012 also saw him add to his local television accolades with a leading role (as Ndumiso) in the SABC 1 Romcom drama series – “Dreamworld”, for which he obtained a SAFTA (Soth African Film and Television Award) nomination for best male support in a drama. Due to high viewership ratings, the series was commissioned to air its 13 part second season, in May 2016. 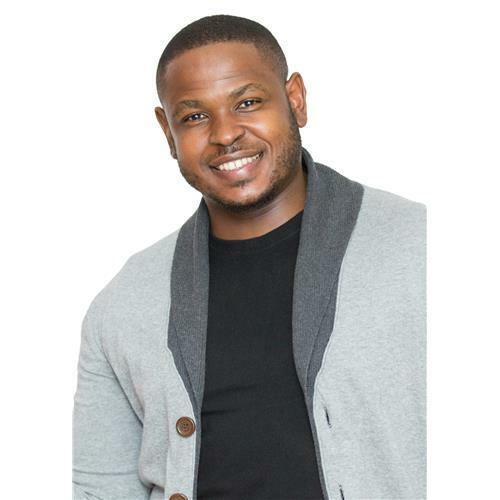 In April 2016 Phumi Mncayi was also honoured with a Naledi Theatre Award in the category of “Best Support/Featured Performance” in a musical for his portrayal of the role of “Curtis” in the Hit Musical “Sister Act” which showed at the Joburg Theatre in 2015. 2016 has seen him play a supporting role in Luigi Pirandello’s “Six Characters In Search Of An Author” at the Market Theatre, as well as playing the role of Jay Langheart in the musical; “Saturday Night Fever” at the South African State Theatre and due to play a lead role in the hit musical “The Colour Purple”, premiering at the Joburg Theatre in February 2018. For bookings or more information on Phumi, please get in contact with an agent at Owen S. Management on 011 483 0940 / info@owens.co.za.